In Ride 3 we can expect reality to blend in with the virtual world! 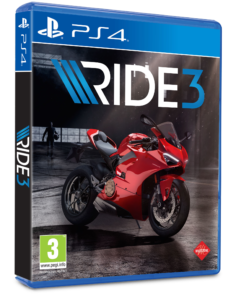 The next installment of the Ride franchise, a videogame dedicated exclusively to motorcycles, is set to hit the stores next November 8th. This time though, the star of the game is the exotic Ducati Panigale V4. 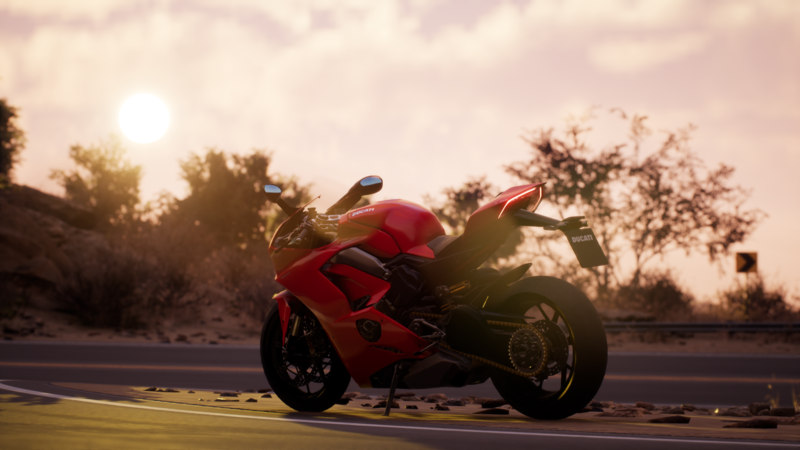 The Italian brand and Milestone Studios, one of the leading and longest established racing game developer in the world, have announced a special partnership for Ride 3 videogame, making the Panigale V4 an absolute protagonist standing out on the cover of the game. Not only the gamers will be able to ride the Panigale V4, but Ducati will have a total of 19 models included in Ride 3 since DayOne. Among them will be the iconic 916, the Monster 900 or the Scrambler Icon. The third chapter of the Ride series is set to be even bigger and better than before, and that means we will be able to enjoy many more fully licensed bikes to ride, much more accessories to use and more tracks to show our skills on two-wheels! 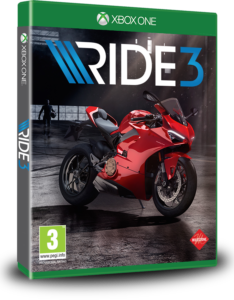 Ride 3 will be available for Microsoft Xbox One, Sony Playstation 4 and PC.